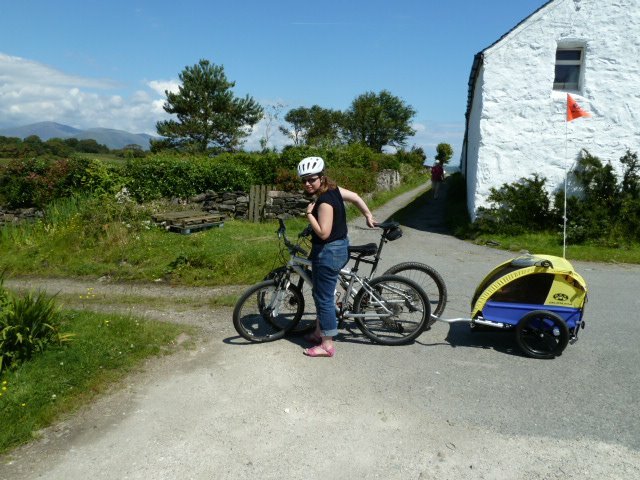 Our closest bike hire facility is in Glencoe Village, only 1.5 miles away. 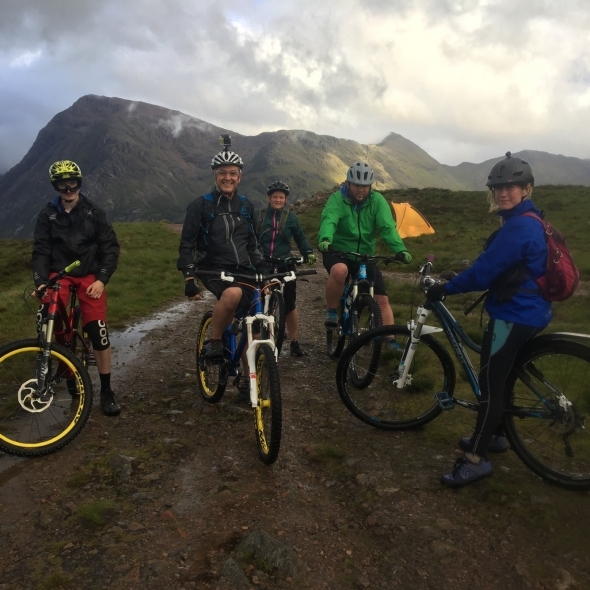 Glencoe Bike Hire has have great prices on half or full day bike hire including maps, advice and all the equipment you need. Why not pick up a bike on the way through the village? There’s something for everyone, from traffic free family friendly routes to top road and mountain biking routes. More and more people are travelling to the area by bike, many making use of the national cycle network (sustrans) who have just completed a great, flat and exceptionally family friendly track from Kentallen to Glencoe Village– perfect for a gentle bike ride with the kids as it’s almost all off the main road. The Holly Tree at Kentallen offers cake, coffee and has a cracking wee swimming pool too, and you can refuel at the other end at the club house at the Dragons Tooth Golf Course. 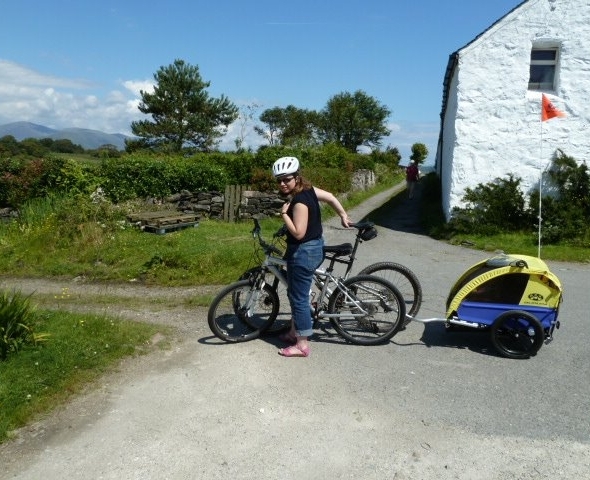 There are other sections of the Sustrans route available too – please ask for more information. There are some lovely rides around Glencoe Lochan and Glencoe Village itself. 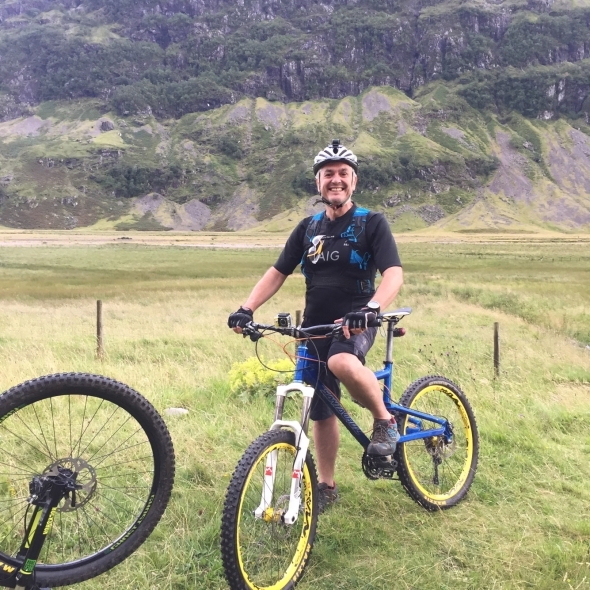 The infamous Devils Staircase (starting at the Kingshouse or right at the foot of the climb at Allt na reigh) gives a fantastic hike a bike climb followed by a helter skelter descent down to Kinlochleven. This is a part of the popular West Highland Way and is very busy so best enjoyed out of season and/or later on in the afternoon. On a spring evening it makes a fantastic run! 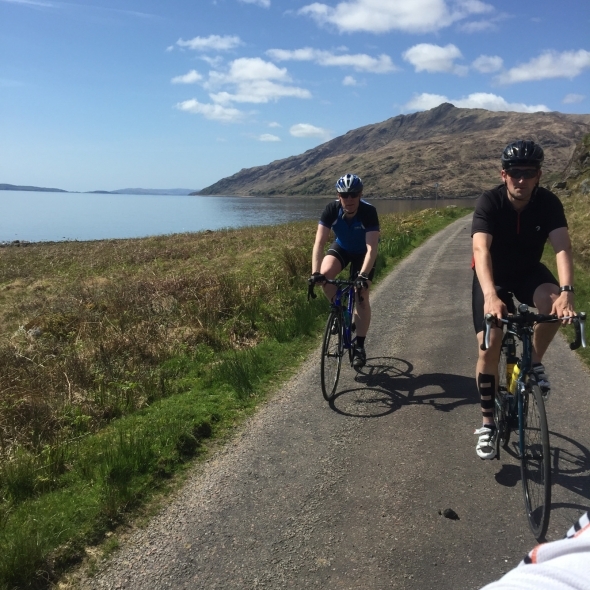 Other stretches of the West Highland Way give good riding too, especially the stages from Bridge of Orchy to the Kingshouse, and from Fort William round through Glen Nevis to Lundavra. The Bridge of Orchy route can be quite exposed in ‘challenging’ weather, especially if you forget your food, gloves and water…! 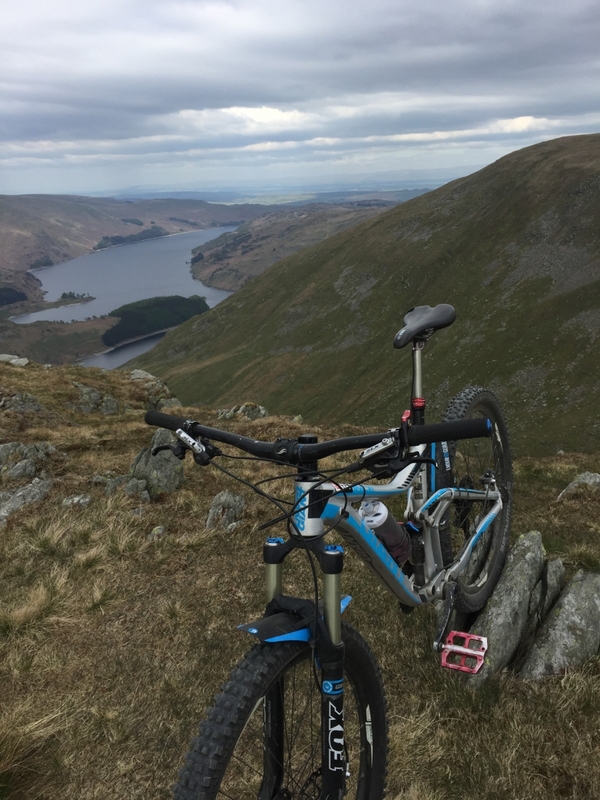 The Ciaran Path was voted the UK’s top natural trail by one of the big mountain bike magazines a few years back, and I’m not arguing! Accessible via the pipeline from the West Highland Way out of Kinlochleven, or as part of a big loop out to Blackwater Dam from Mamore Lodge. There’s a great route from Duror through the forest then up and over into Gleann Duror, finishing off in Ballachulish. Here’s our write up although the trail is undergoing some maintenance and changes at the moment so ask for details. 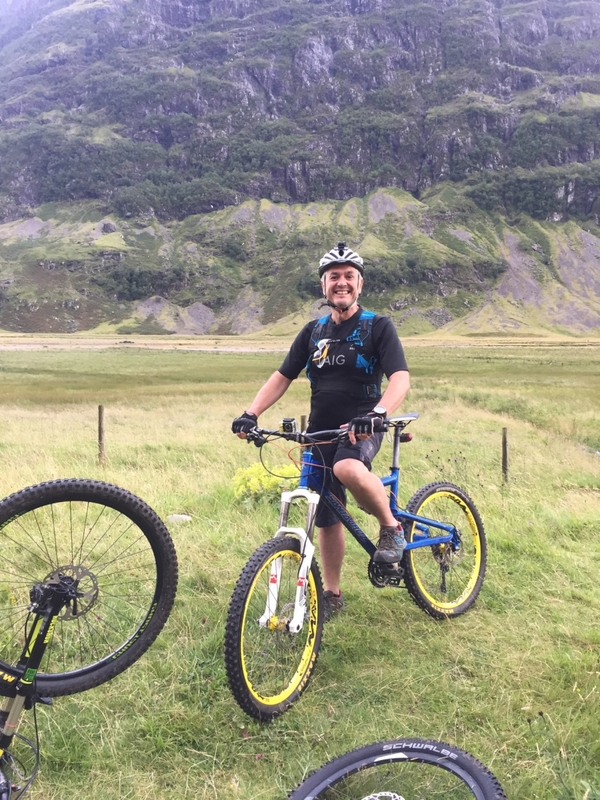 Man made trails are available at Nevis Range, Glencoe Mountain (downhill and cross country) and at the fantastic Laggan Wolftrax. All three sites offer cafes serving good food, coffee and cakes. We have 2 of the best downhill tracks in the country close by. Glencoe Mountain (chairlift uplift) has hosted the Scottish Downhill Association and British Downhill Association races as well as the boundary pushing Macavalanche. 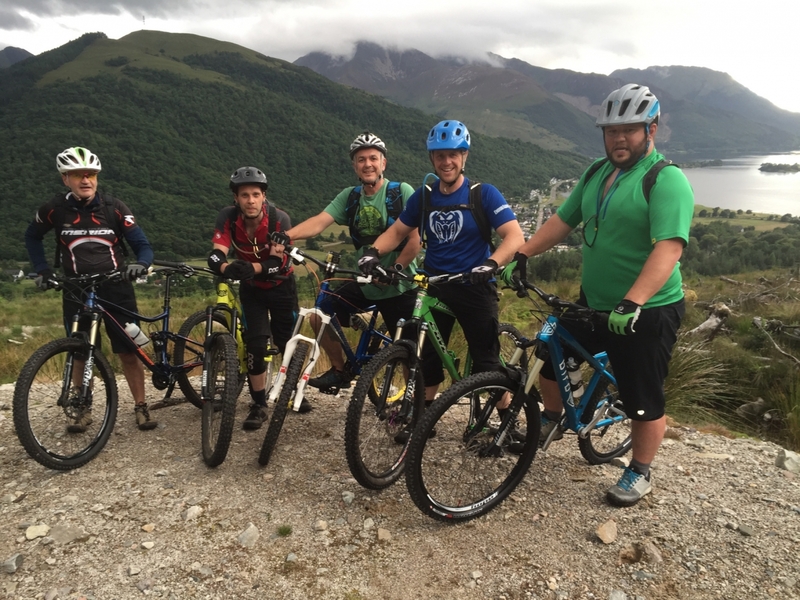 Nevis Range (gondola uplift) hosts World Cup mountain biking every year. 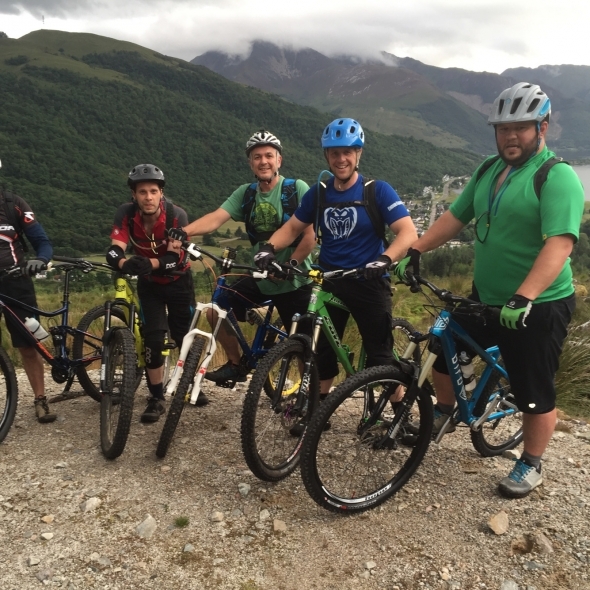 Both courses are available for all mountain bikers, with bike and equipment hire on site. 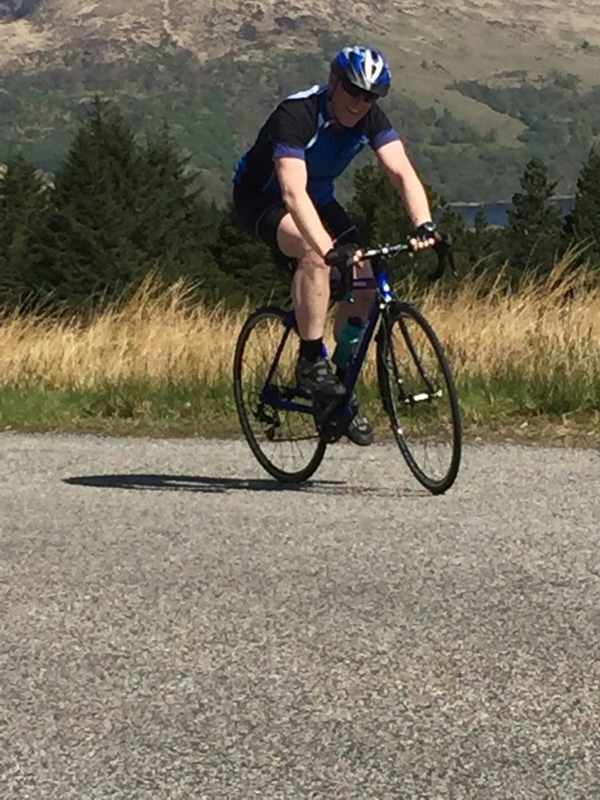 The circular road route around Loch Leven to Kinlochleven is great, with cracking views. 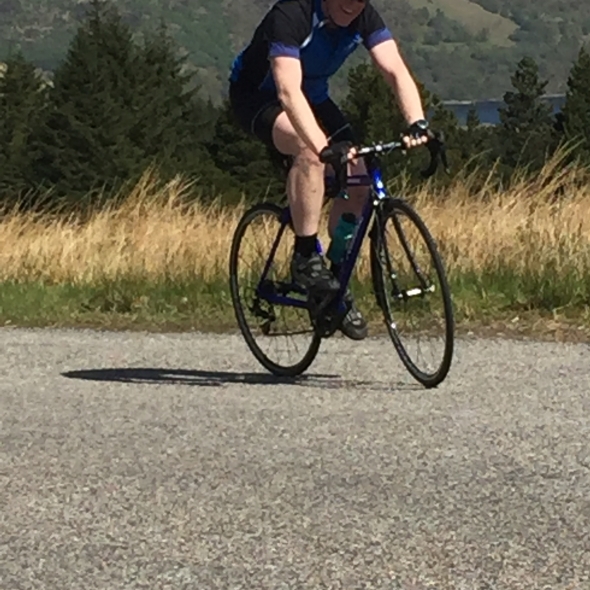 Go out via the ‘high road’ and back the ‘low’ road for the best descent into Kinlochleven. 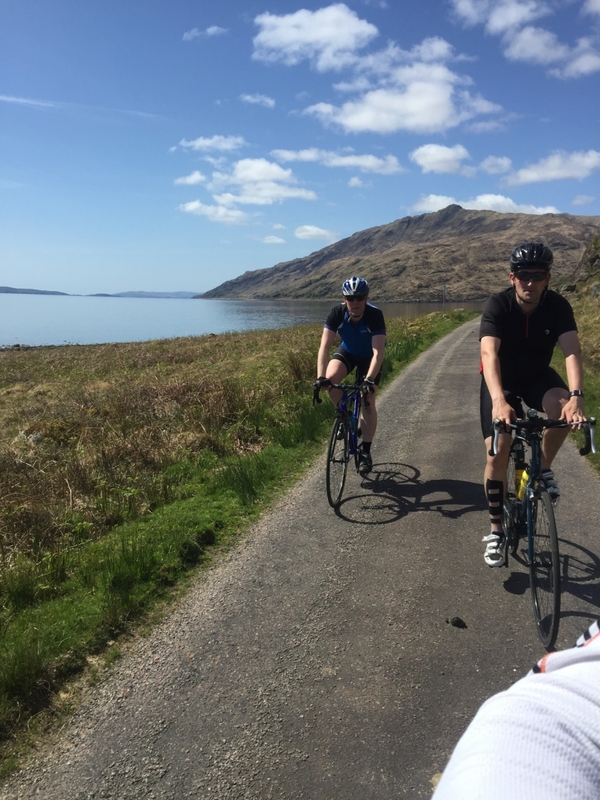 Another good road route is to ride from Corran across the ferry to Ardgour and then round the whole peninsula via Strontian, Acharacle and Glenfinnan, finishing with the minor road at the east side of Loch Linnhe and the ferry back home. It’s 90 miles so save it for a good day! 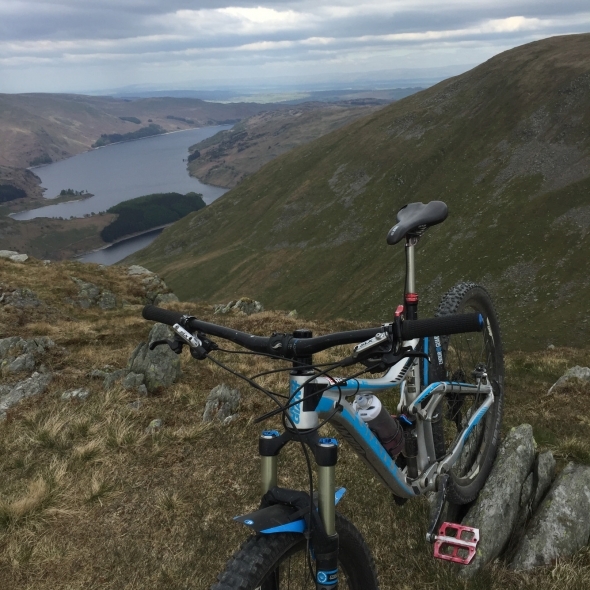 Stunning scenery can be found on the ‘Liddesdale Loop’ – the good folks at the Clachaig have a description. 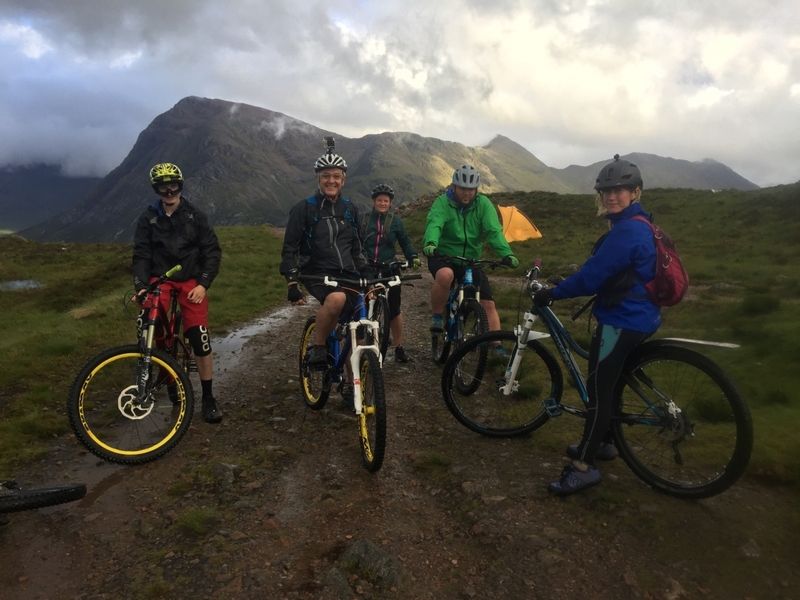 There are two great bike shops in Fort William- Nevis Cycles plus Off Beat Bikes if Glencoe Bike Hire in Glencoe Village can’t help you. Click here to see our cycling pdf. All of our availability and pricing* for the hostel, bunkhouse, cabins and caravans are online and you can check here. *Except groups who should contact us directly.